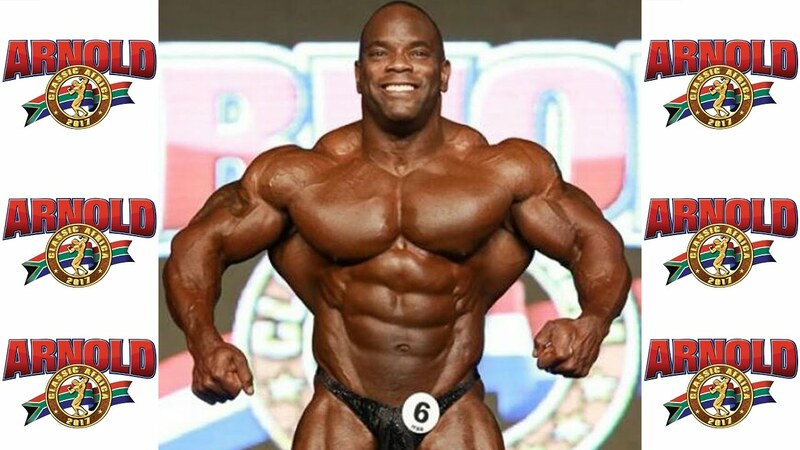 Johnnie O. Jackson, winner of the 2017 Arnold South Africa, joins Dave Palumbo on RXMuscle’s 1 on 1 interview show, Live With. The 46-year old Jackson talks about his first ever Arnold Classic victory, and what it means to finally get over the proverbial hump. Also, is this Jackson’s final year of competing?